Places of worship have long been important and symbolic buildings many of us are drawn to. Whether we visit these places to be with a group of like-minded people to sing and praise a higher power, or to be alone with our thoughts, one ideal every house of worship strives for is to provide a peaceful and welcoming environment. 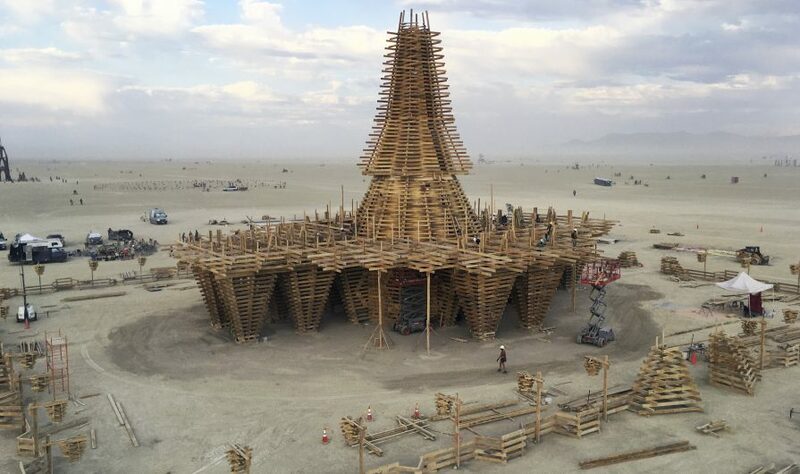 The incorporation of wood into these sacred buildings creates a feeling of warmth and serenity that is an appropriate backdrop for a spiritual experience. 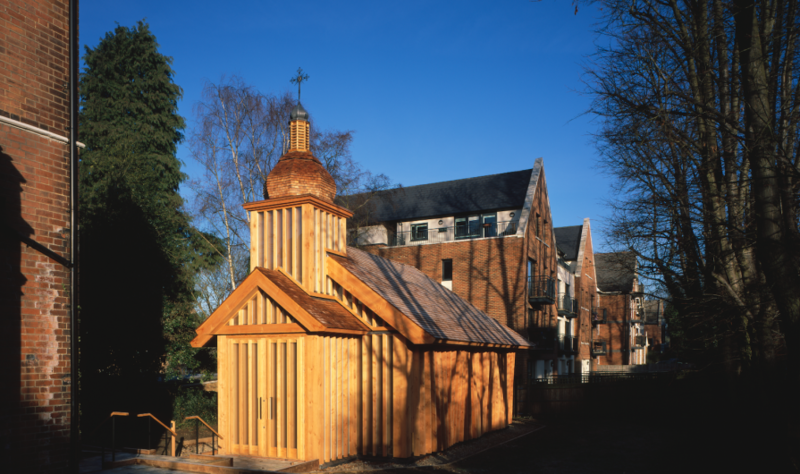 Belarusian Memorial Chapel was commissioned to commemorate the 30th anniversary of the 1986 Chernobyl nuclear disaster. 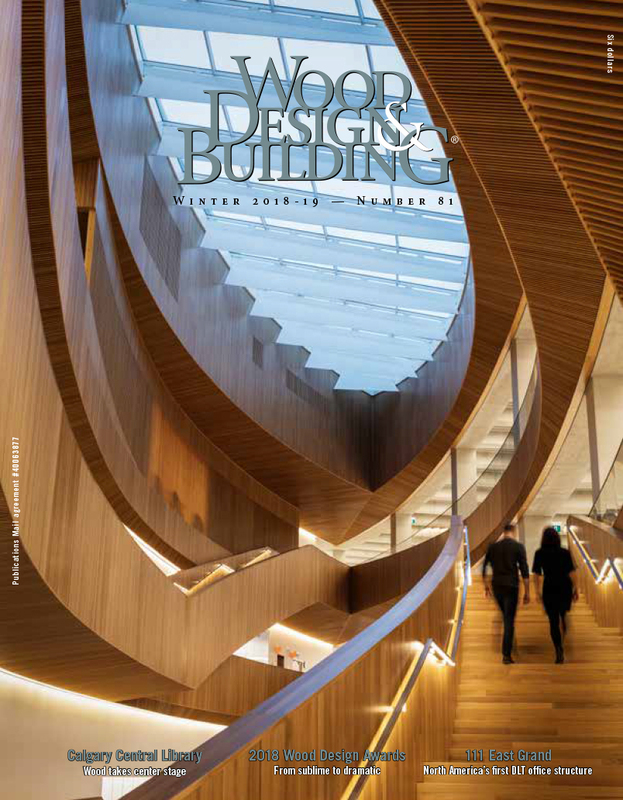 The design draws inspiration from the rural wooden churches in Belarus, and aims to combine their traditional architectural language with contemporary building technologies and concepts. 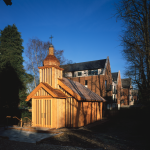 The materials palette was restricted to wood and glass to reflect the austere and tranquil beauty of traditional wooden churches. 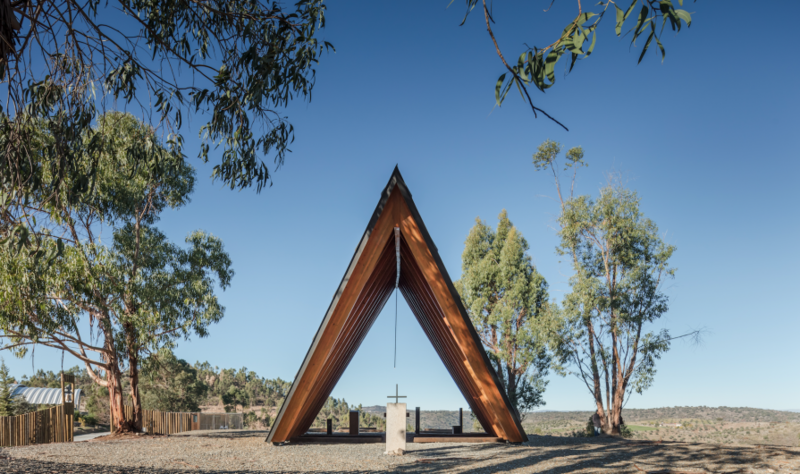 Chapel of Nossa Senhora de Fatima was inaugurated last summer for a National Scouts Activities Camp in Idanha-a-Nova, Portugal. 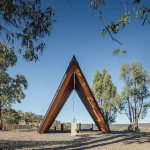 The chapel was inspired by the scouting experience of outdoor life and used lamellar Portuguese pine to create a woodsy, natural look. The building was not meant to stand out, but rather blend into the surroundings. 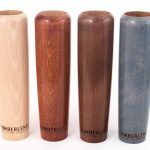 This creates a peaceful environment with a natural and cozy wood interior. 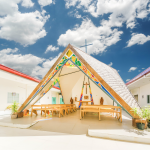 In a quiet Philippine fishing village, there is a vibrant and colorful little chapel called Chapel of St. Benedict and St. Scholastica. 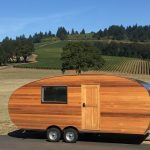 This chapel was constructed with a tiny budget of only $20,000 (USD). 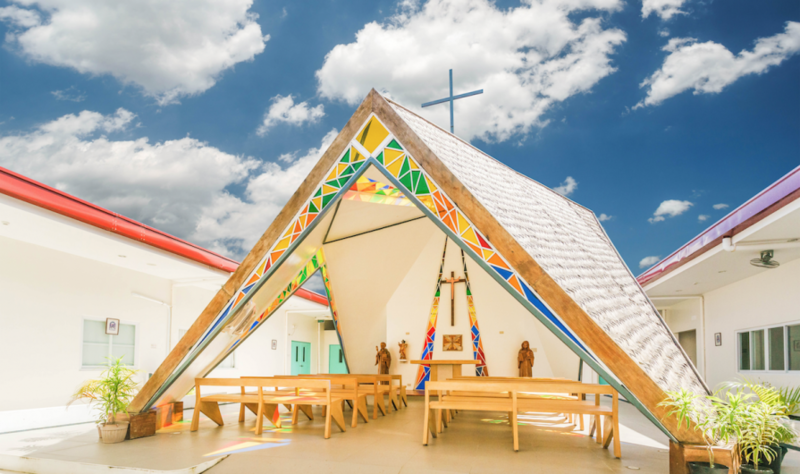 The chapel blends mahogany and amakan (woven, split bamboo) to create a truly one-of-a-kind place. The amakan weaving process creates an extremely strong panel that also gives the chapel a tropical feeling. This incorporation of different materials was inspired by the surrounding Nipa huts. provided a quiet, contemplative space where participants could bring mementos of people who had passed away during the previous year. 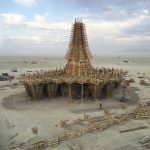 By the end of the week-long event, the temple was covered in handwritten messages, objects and photos that were burned along with the structure in a cathartic ritual at the culmination of the event.